Our Story *A factory with 10 years experience in manufacturing the most comfortable, durable and stylish bean bag chairs and home textile products. *5000 Square Meters Plant Area with 120 skilled workers,daily output 5000pcs per style *Full collection you would need from bed-like to ottoman shaped chairs with every shape and size. *Main customers are in North America(45% of our sales volume) and Western Europe (35% of our sales volume) *Own Brand LUCKYSAC and Shops in domestic market. 1 YRS Pujiang Masheng Home Furnishing Co., Ltd.
(6) Factory manufacturing enterprise provide with you competitive price and superior quality . (3) What is your time of making samples9 We usually take 15 days to make the samples. (7) What are your payment terms9 We accept 30% T/T in advance, 70% in the period of shipment. 1 YRS Shenzhen Oxford International Trading Co., Ltd.
2 YRS Dongguan Shukala Household Product Co., Ltd.
2 YRS Shenzhen Ruifuchang Furniture Co., Ltd.
3 YRS Changzhou Zhaishi Household Co., Ltd.
2 YRS Dongguan Huiyi Innovation Furniture Co., Ltd. 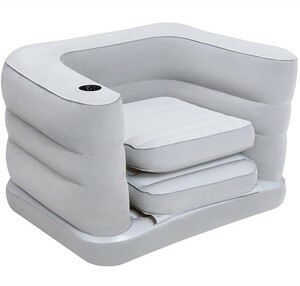 If you want to purchase the related products of sofa, we could also help you. Please send your designed pictures and data to us first, then we will help you to go ahead step by step. And if you needed, we would like to help you to take picture and video during the process. 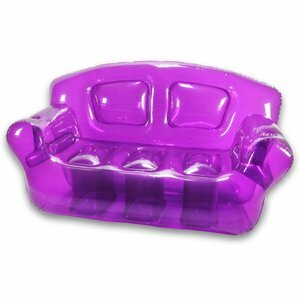 , Ltd, is a specialized manufacturer of PVC inflatable products and PE blow molding products. As a Group, we have another two branch Factories which produce PVC Raw material & a full range of pvc inflatable products. If there is any question, please feel free to contact us . 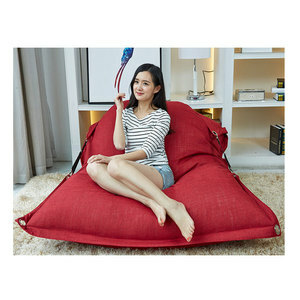 Alibaba.com offers 21,032 bed chair sofa products. About 21% of these are living room sofas, 4% are living room chairs, and 1% are dining chairs. A wide variety of bed chair sofa options are available to you, such as wood, genuine leather, and fabric. 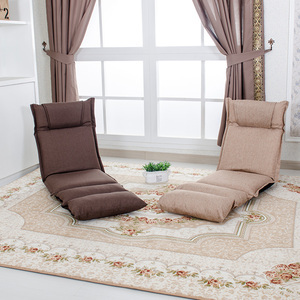 You can also choose from living room sofa, living room chair, and dining chair. As well as from living room furniture, dining room furniture, and massage chair. 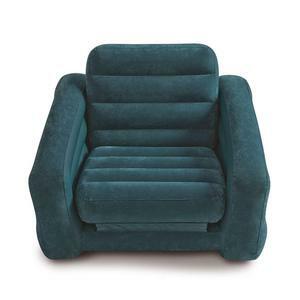 And whether bed chair sofa is leisure chair, sectional sofa, or chesterfield sofa. 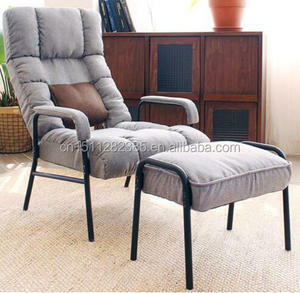 There are 21,032 bed chair sofa suppliers, mainly located in Asia. 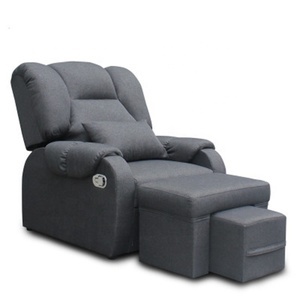 The top supplying country is China (Mainland), which supply 100% of bed chair sofa respectively. 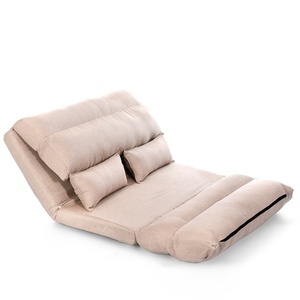 Bed chair sofa products are most popular in North America, Western Europe, and Domestic Market. You can ensure product safety by selecting from certified suppliers, including 2,086 with ISO9001, 1,412 with Other, and 855 with BSCI certification.